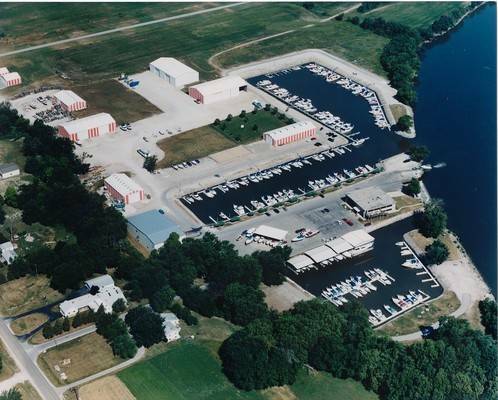 Spring Brook Marina, a marine industry veteran since 1961, is a family owned and operated marine facility specializing in all aspects of power boats ranging from 18’ – 75’. With a vast knowledge of the boating marketplace and proven track record of exemplary customer service, Spring Brook is the go-to spot if you are looking to buy, sell, or service a powerboat of any size range. 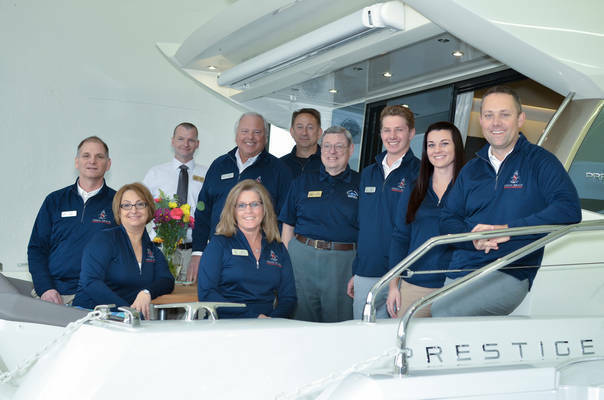 Proudly representing Prestige Yachts and Jeanneau Powerboats throughout the Great Lakes market, any of Spring Brook’s 5 locations are within reasonable drive time of every major port in the Midwest. 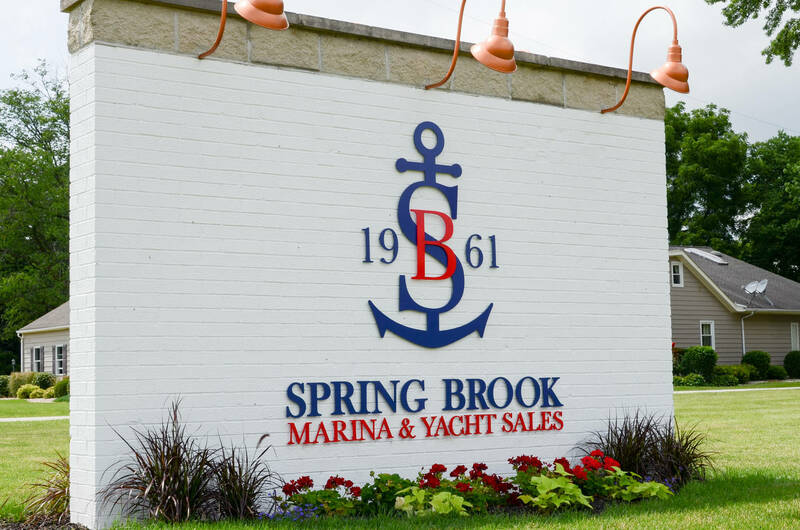 With ample inventory on display, one of Spring Brook’s Yachting Consultants can easily help you navigate your way through the buying process and help locate the right vessel for your next boating adventure. 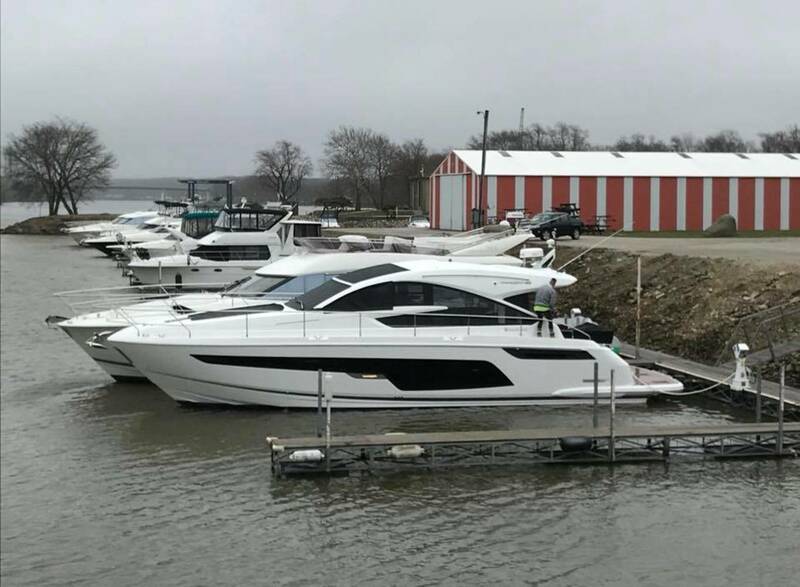 Once we’ve helped find that perfect vessel for you, our team of certified techs and customer service specialists are dedicated to ensuring your ownership experience is exceptional! 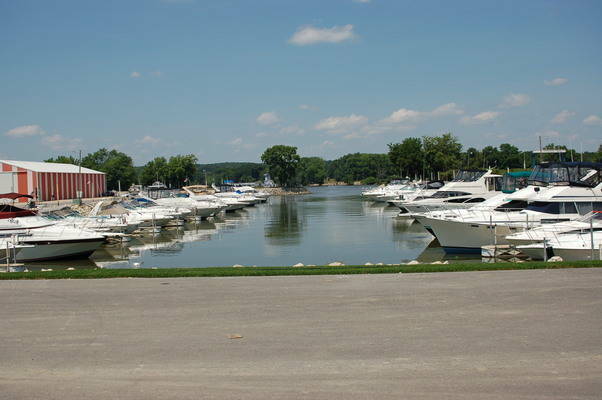 Spring Brook’s main location is in Seneca, Illinois on the scenic Illinois River with three protected harbors and 210 slips. 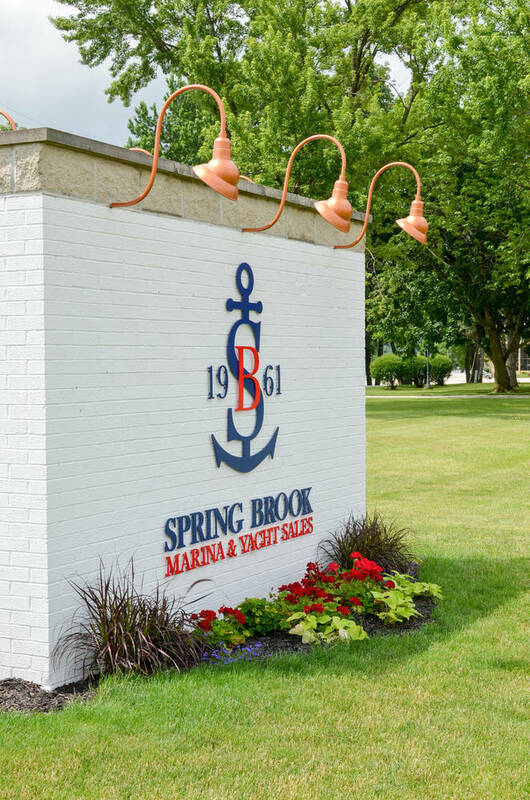 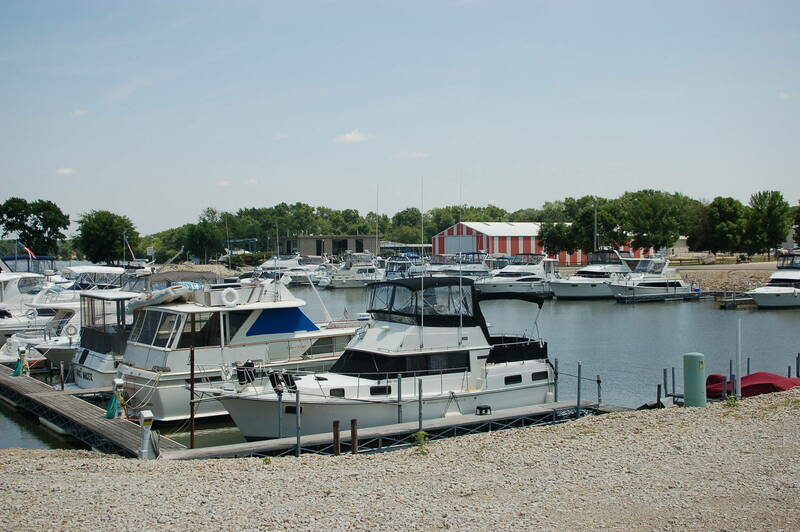 Spring Brook Marina is perfectly situated just a short drive from the hustle and bustle of the city and is located in a quaint small town that offers a quiet, scenic setting away from hectic city life. 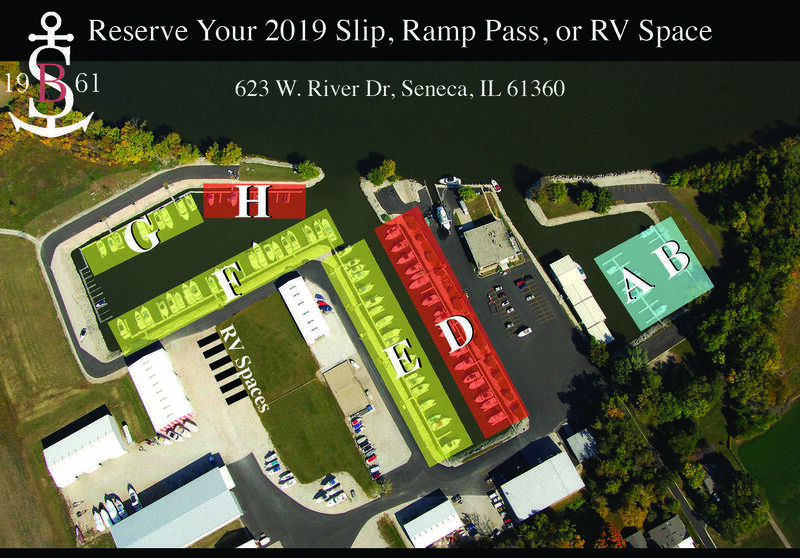 All of our slips are protected from the river’s current and our floating docks will adjust to any water level keeping your boat safe and secure. 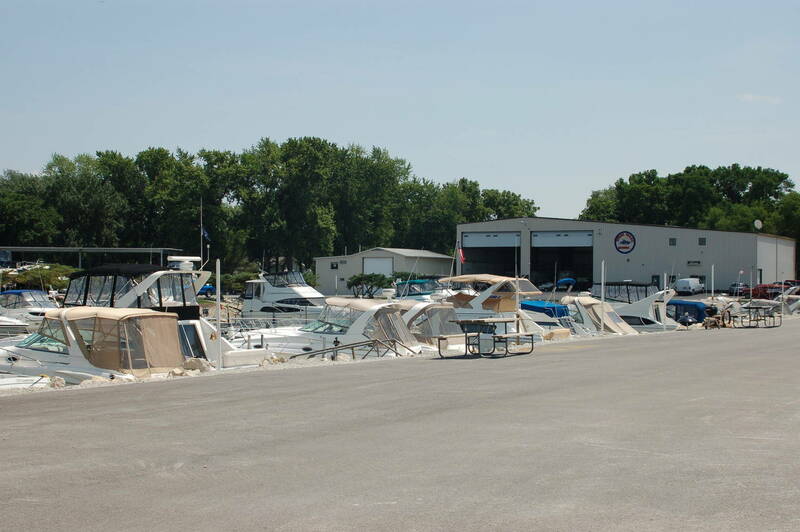 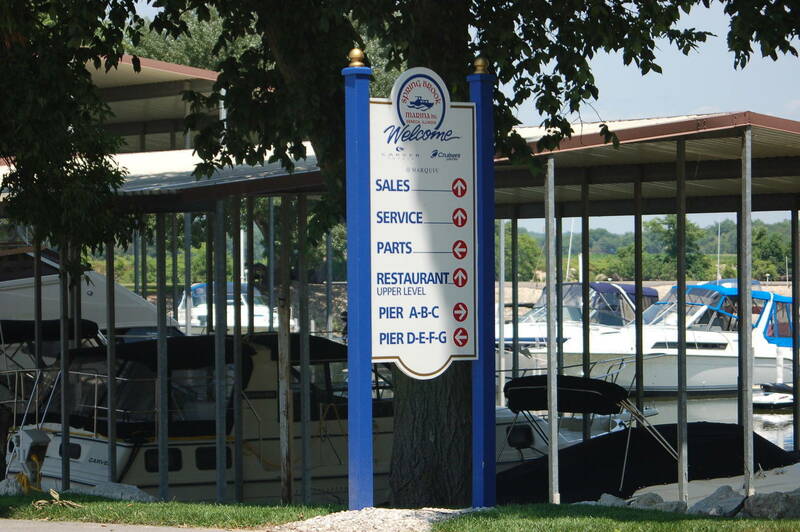 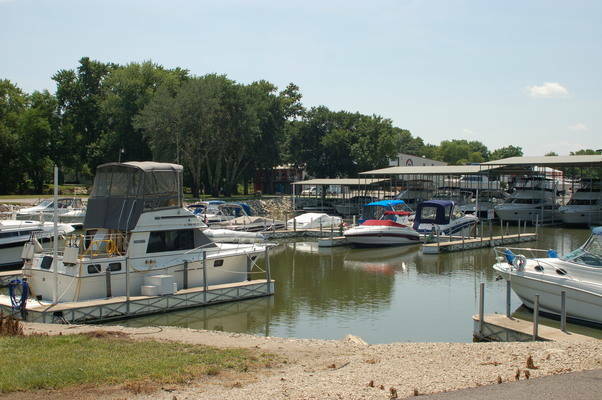 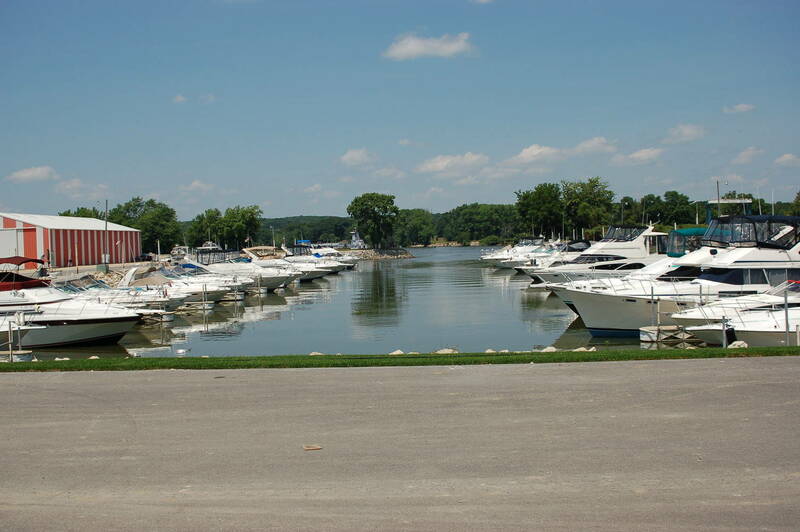 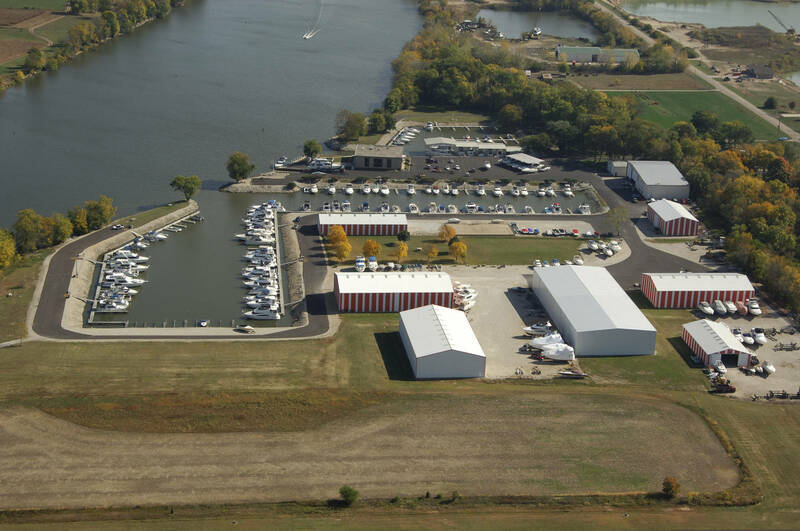 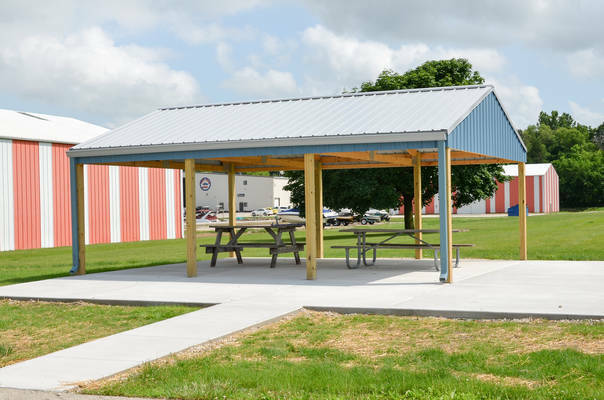 If you are looking for a new home away from home for your family, please visit Spring Brook Marina to see the finest full service marine facility on the Illinois River.